As IRTA pointed-out in its February 25th, 2016 Advisory Memo on Cryptocurrency and Money Transmitters, the financial/banking system is incorrectly categorizing barter exchanges as “money transmitters” similar to Bitcoin-like cryptocurrencies. This misplaced characterization has resulted in banks and merchant service providers denying cash credit-line facilities and credit card processing services to all sectors of the barter industry. Additionally, some exchanges are unclear as to the actual role their exchange plays in the trade dollar lending process that typically takes place within a barter exchange system. 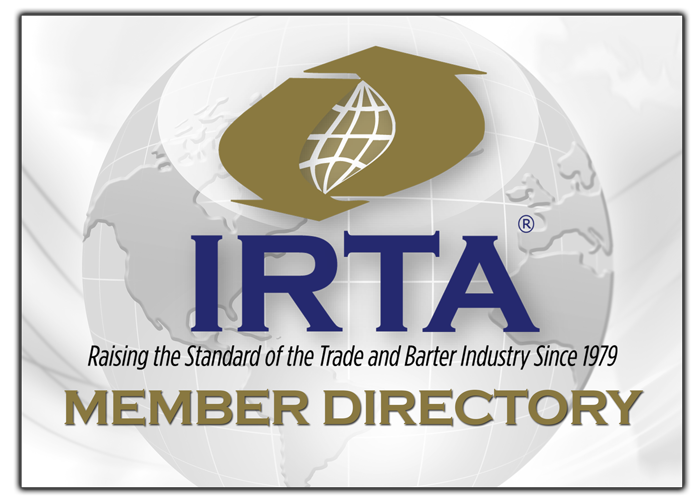 IRTA’s newly released Advisory Memo titled “Membership Agreement – Cash Conversion & Lending Clauses” provides helpful membership agreement clause language that can prevent banks and merchant services providers from cutting-off their services to barter organizations. IRTA’s new Advisory Memo also reviews the background of trade dollar lending in barter exchanges and suggests clarifying language so as to clearly articulate the creditor/debtor relationship is collectively between the members themselves.